Finding aid only for Manuscripts Small Collection 472. Statement from William H. Turnley, Elephant Tobacco Warehouse, Clarksville, Tennessee, to Joe Hatcher, Trenton, Kentucky, for tobacco sold for Hatcher. Turnley notes reason for selling some of the tobacco and for holding the rest until later. 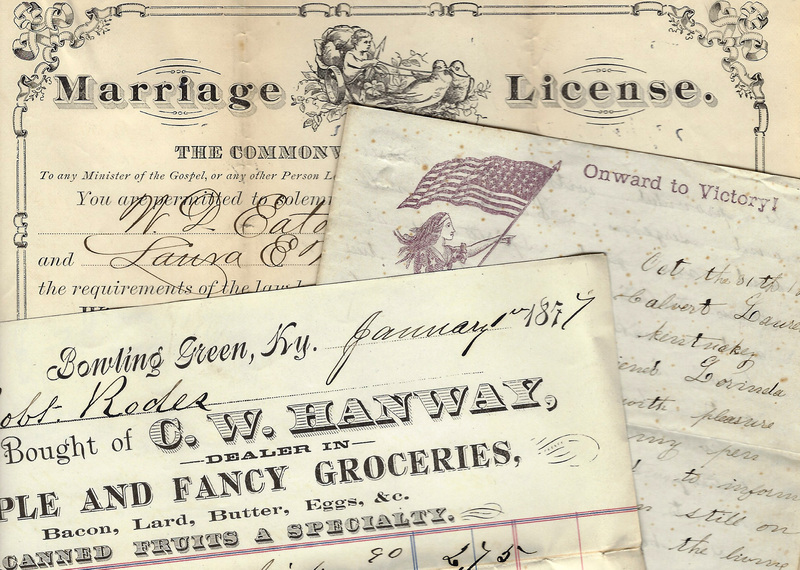 Folklife Archives, Manuscripts &, "Turnley, William H. (SC 472)" (2012). MSS Finding Aids. Paper 2231.